South Africa is a diverse nation struggling everyday to heal the wounds of the past. It’s powerful and promising present has been starkly cut out from a painful past but how is the present defined? It’s defined by those living in it and most importantly, by their identity. 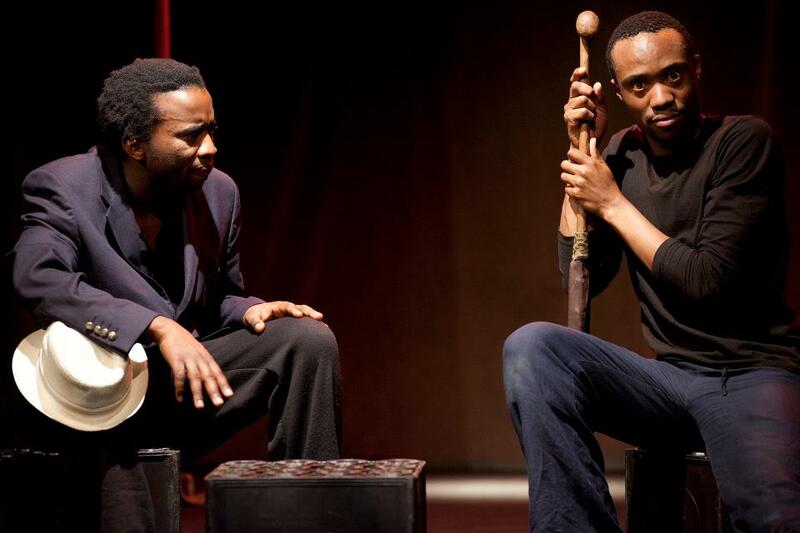 Sizwe Banzi is Alive explores this concept as well as the problems and emotions arising from the struggle to find that identity. 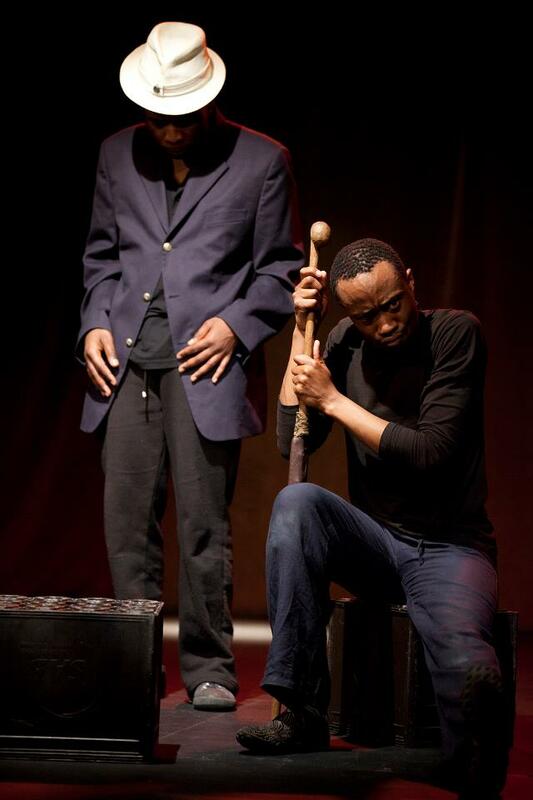 The journey undertaken in this play is not the journey of one man but rather it highlights the personal struggles of many South Africans today. This review was written by Erin-Dianne Richards on the 12th of July 2012.